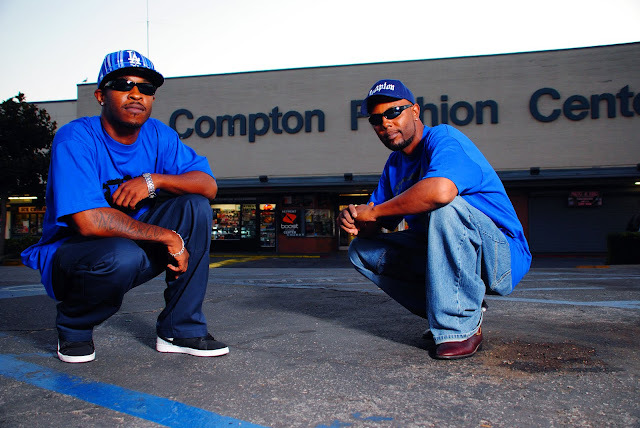 I have been going over my pictures from last nights album shoot in Compton, CA. I have posted a few of the shots from the shoot. This was my first time going to Compton, and I admit I was a little nervous with the reputation the city has, but all turned out well. 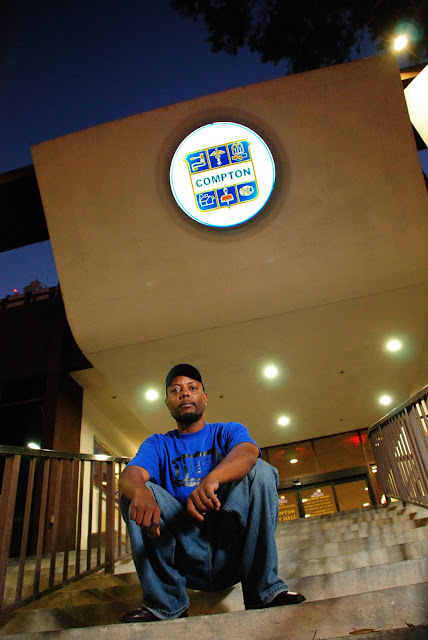 Posted In: album, california, compton, music, photography, portrait, promotion, rap. 12351 Windchime Pl	Eastvale, CA	91752	U.S.A.